How should human operators interact with teams of mobile agents, whose movements are dictated by decentralized and localized interaction laws? 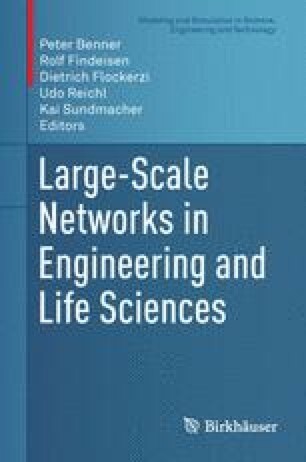 This chapter connects the structure of the underlying information exchange network to how easy or hard it is for human operators to influence the behavior of the team. “Influence” is understood both in terms of controllability, which is a point-to-point property, and manipulability, which is an instantaneous influence notion. These two notions both rely on the assumption that the user can exert control over select leader agents, and we contrast this with another approach whereby the agents are modeled as particles suspended in a fluid, which can be “stirred” by the operator. The theoretical developments are coupled with multirobot experiments and human user-studies to support the practical viability and feasibility of the proposed methods.